JOIN US FOR OUR NEXT SUMMER TOUR! This garden was planted in the fall of 2014. The garden is the capstone project for Master Water Stewards Joan Freese and Laurie Bruno. Costs for this rain garden were around $500.00 plus in kind labor by congregation members. 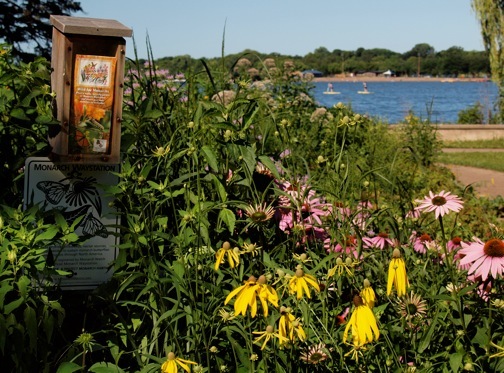 The cash costs were reimbursed by a cost share grant from the Minnehaha Creek Watershed District with in kind labor balancing the out of pocket costs. 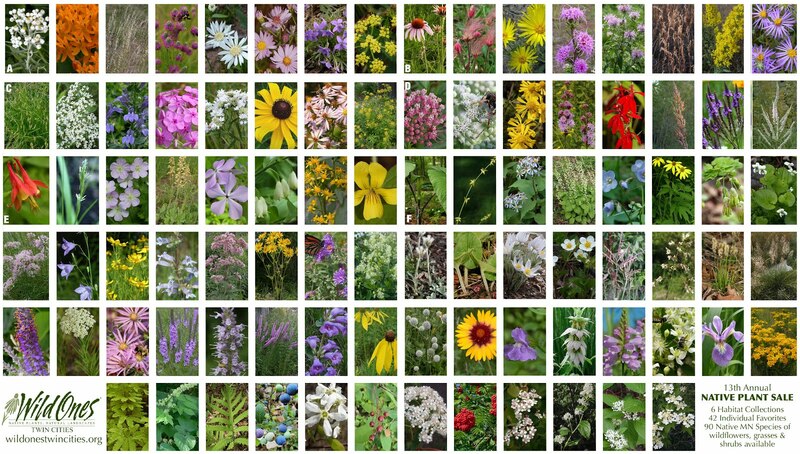 The original plan listed 16 different native plants. Several additional natives have been added in subsequent years. At the end of the first year a storm water credit was applied for. This was eventually approved and is currently saving this congregation about $600 per year. 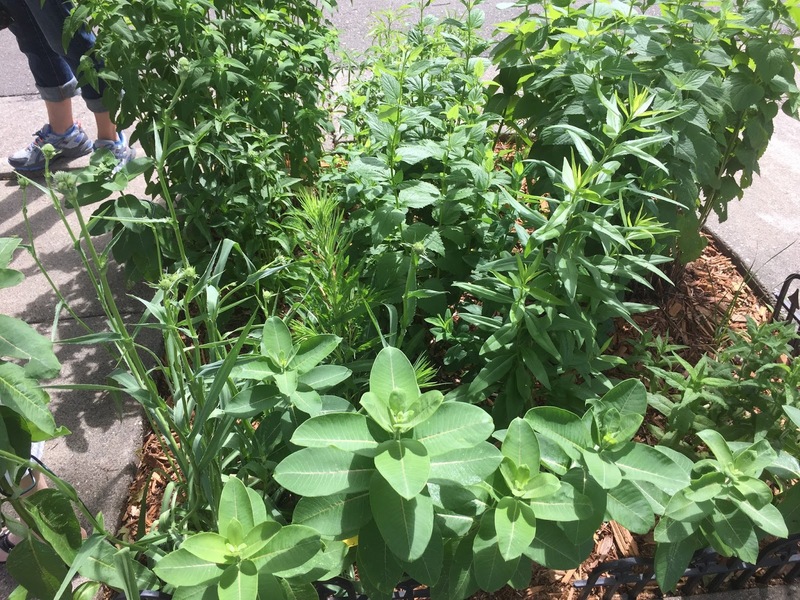 1.Two rain gardens and a bioswale were installed in 2014 with assistance from Minnehaha Creek Watershed District and the Linden Hills Neighborhood Council (and many, many church bake sales!). It is planted predominately with native plants and maintained by the church’s garden club. 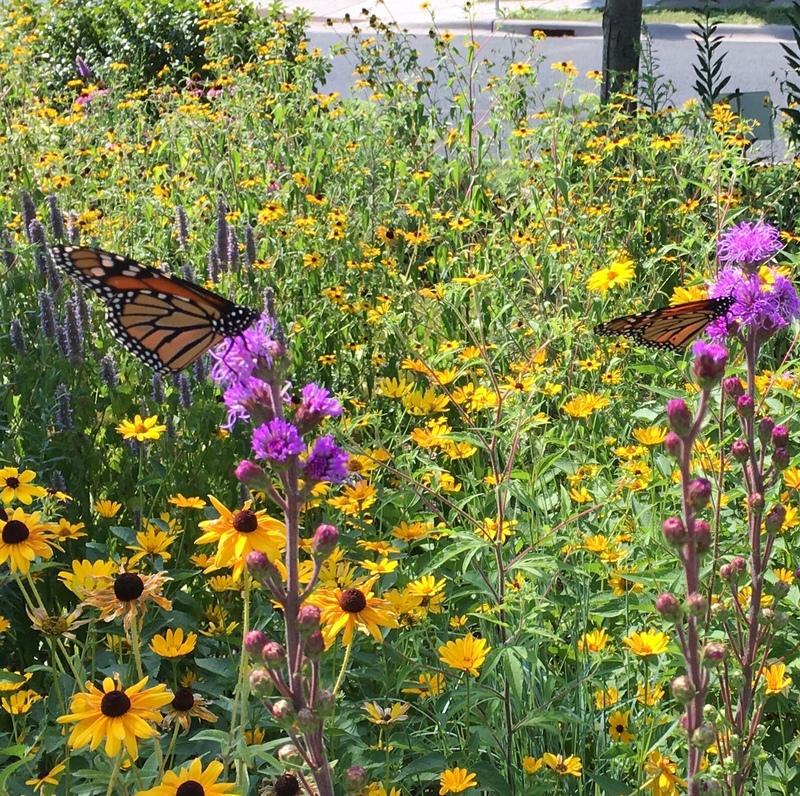 These rain gardens manage storm water on the parish’s property, prevent erosion, capture runoff allowing it to seep slowly into the ground and protect Minnehaha Creek and Lake Harriet by filtering pollutants from the storm water. These gardens qualify for storm water abatement credits from Minneapolis and within the next two years, this monthly credit will have paid off the cost of the garden. Design work by Nature’s Edge Designs. 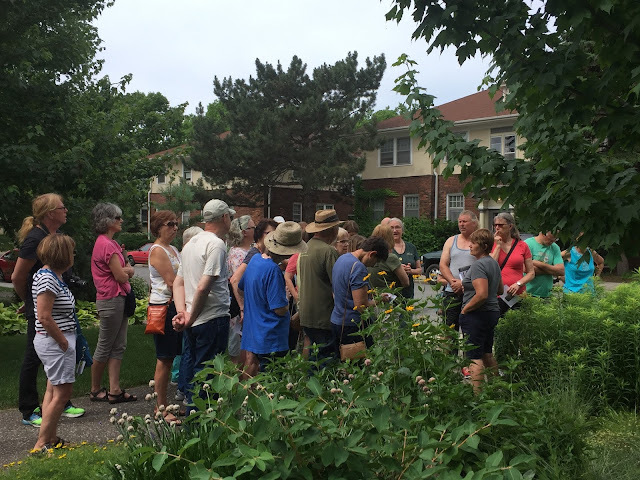 2.This summer, a nonnative hedge by the parking lot was removed and the church garden club planted an oak savanna with predominately native plants. 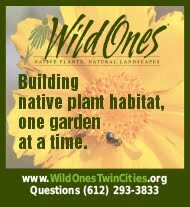 Oak savanna was the original habitat in south Minneapolis. 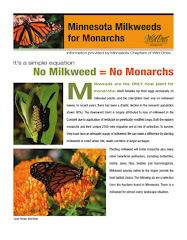 It is certified as a Monarch Waystation. 3 baby oak trees were planted by Wetland Habitat, Minneapolis’s partner in greening the city. 3.Formerly a thick thistle patch in the lower parking lot corner, became a small prairie garden, planted approximately 8 years ago. As the linden tree grows, the garden will gradually become a shade garden. Thanks to everyone who attended our June and July tours, and hope to see you all in August!